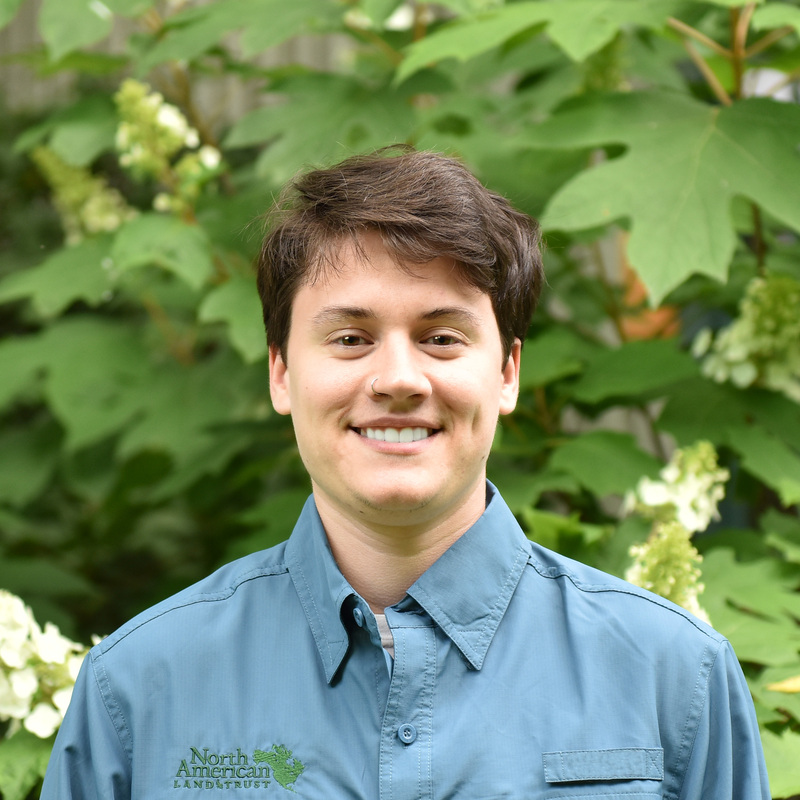 Adrian came to NALT as an intern while he was busy finishing up his final year at nearby West Chester University. Following graduation in May 2018, he has stayed with us, much to our delight! Adrian is currently learning how to whittle and also spends time playing tennis or bird-watching at local preserves in Chester County.